Simon & Schuster Books for Young Readers, 9781442460270, 448pp. 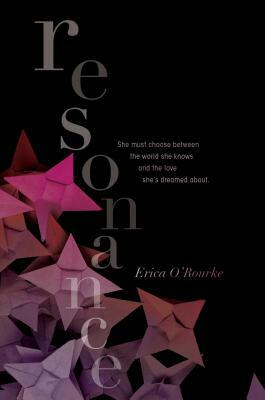 Erica O’Rourke is the author of Dissonance, Resonance, and the Torn trilogy, which includes Torn, Tangled, and Bound. She lives near Chicago with her family. Visit her at EricaORourke.com and on Twitter: @Erica_ORourke.